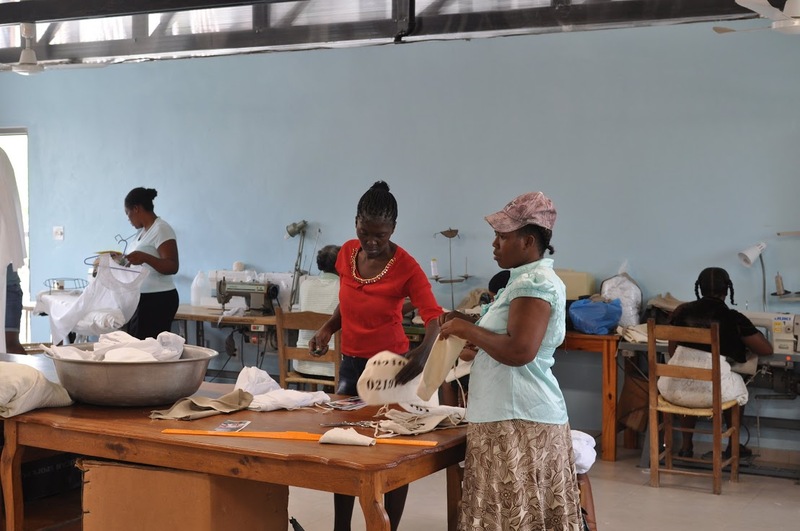 ""Haiti Projects empowers women of rural Haiti toward self-sufficiency by providing access to jobs at fair trade wages, education, health care, and avenues for building sustainable community." 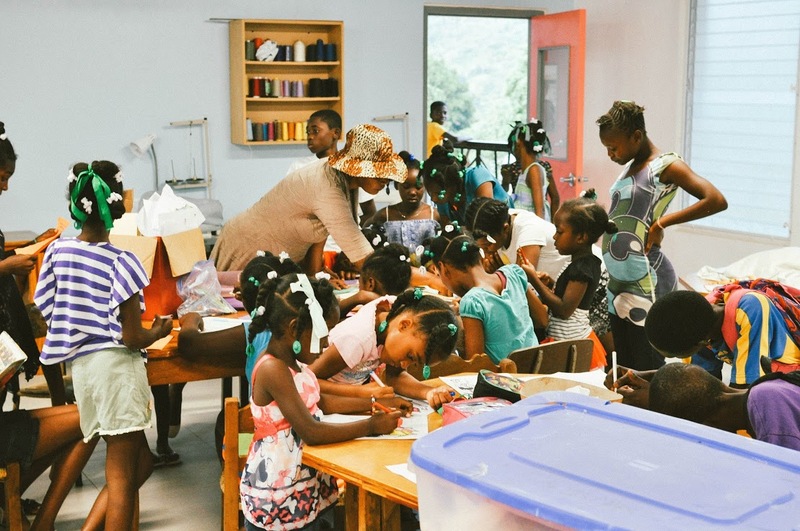 Haiti Projects is an organization focused on supporting children and women throughout Haiti, and providing them with the tools for self-sufficiency. 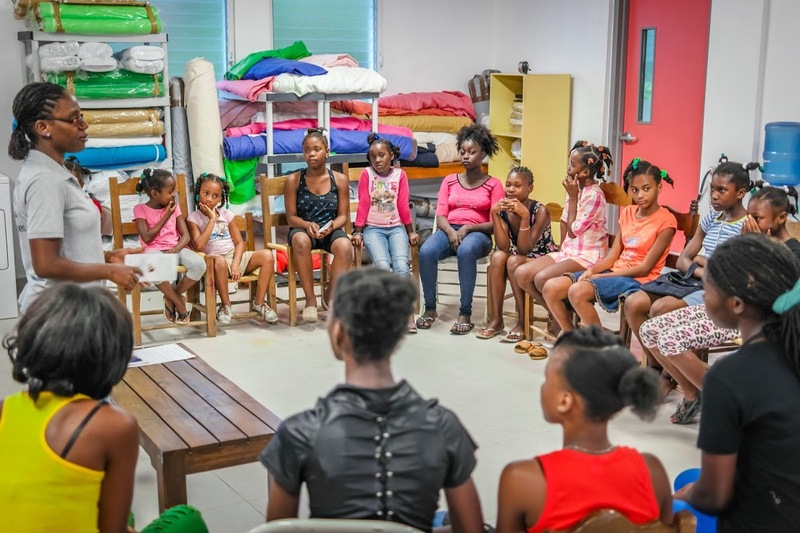 Two of their recent initiatives focused on providing young children with a safe, central location to learn, along with creating entrepreneurial opportunities for young women in the community. 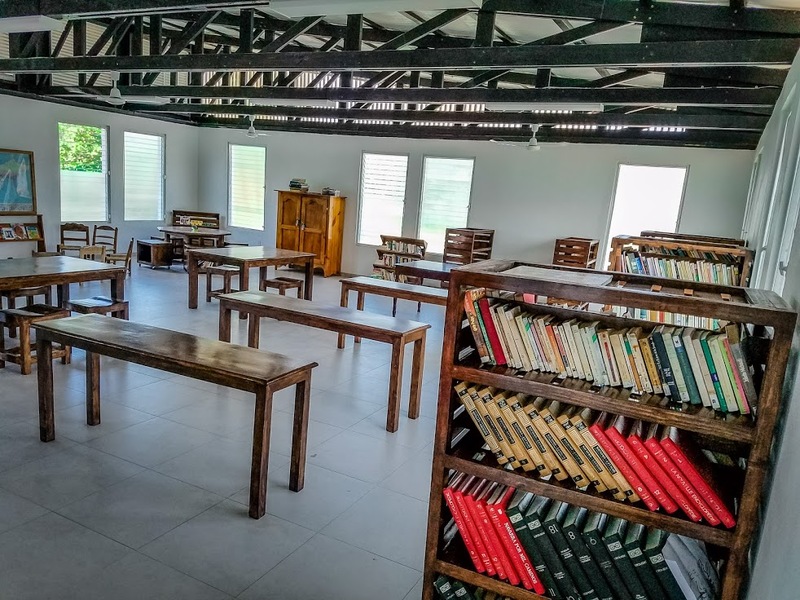 These projects are known as the library and artisan initiatives. Both of these efforts have made a tremendous difference in the region, however basic resources are still needed, especially access to light. 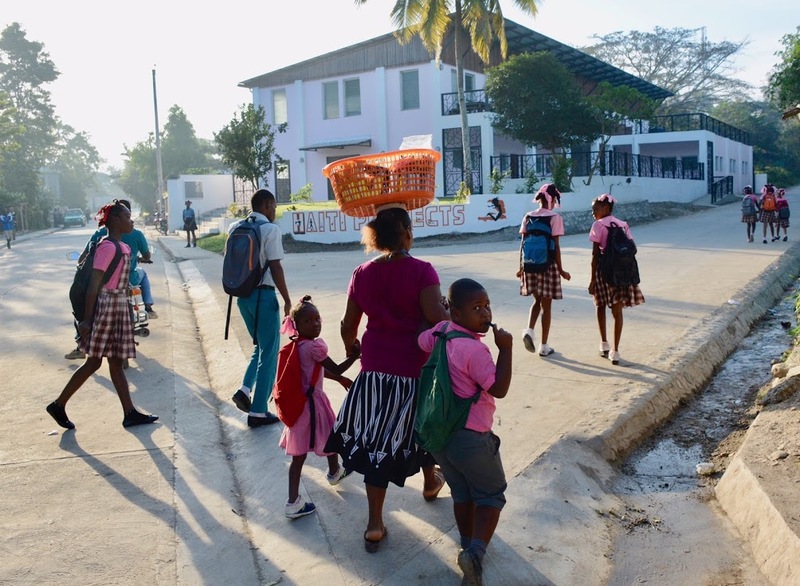 Haiti has been victim to numerous natural disasters in recent times, along with facing extreme poverty and lack of electricity nationwide. 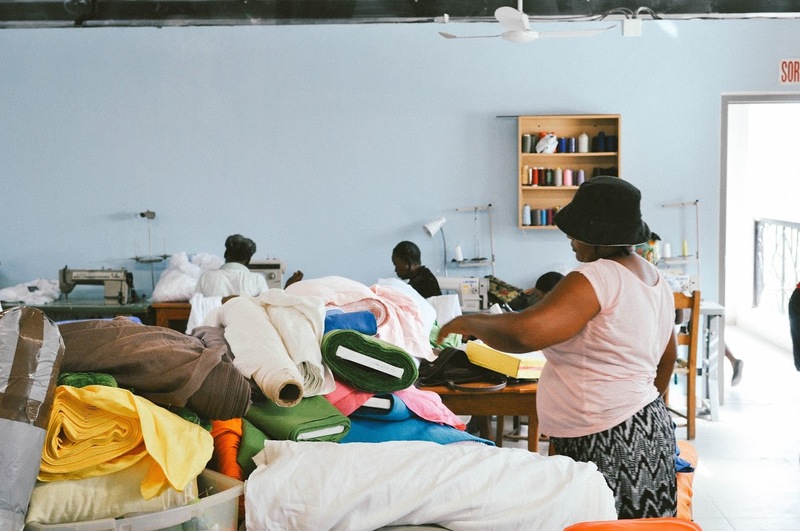 The majority of families in the region are reliant on kerosene lanterns or basic generators for their power, which are extremely dangerous and expensive. Enter solar powered lanterns! 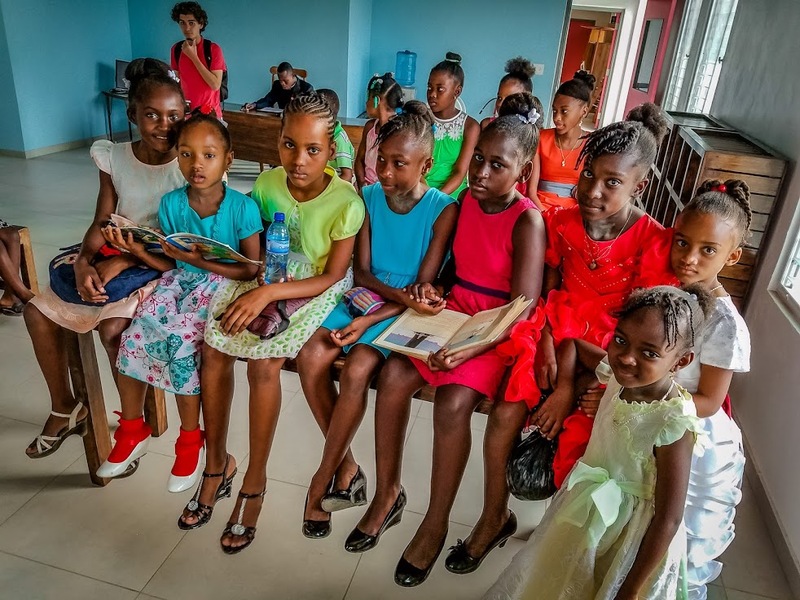 Solar power will be able to provide the children and young women with the opportunity to continue learning and continue working. 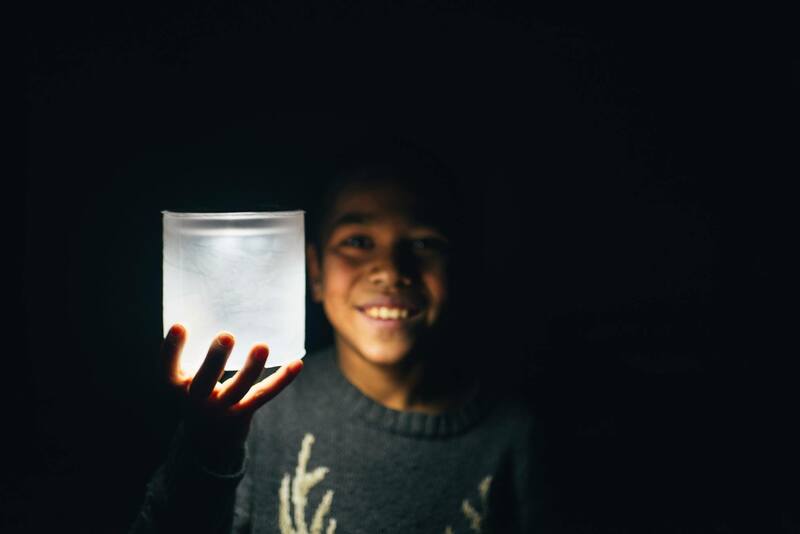 At the school, the solar power lanterns will be able to be checked out by students, where they can bring them home each night to provide their family with a constant source of safe energy, and continue their studies (solar power lantern checkout!). 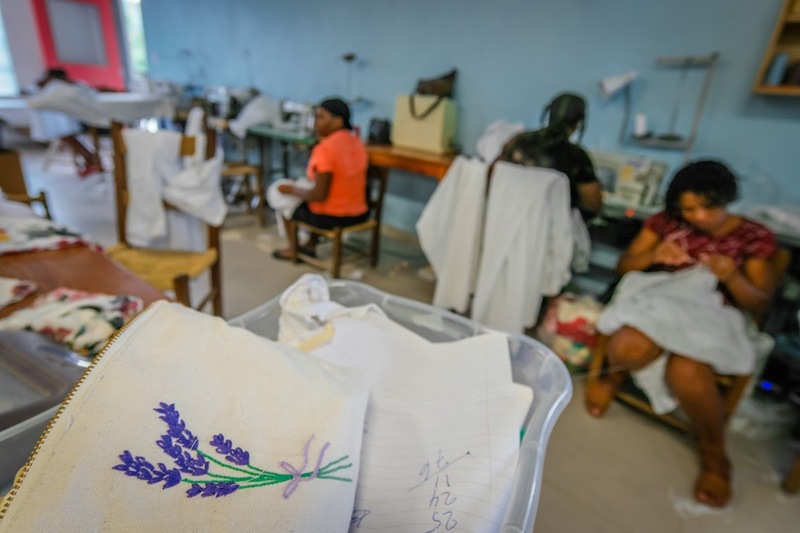 The young women in the artisan project will be able to continue working after dark, and earning more to help support their own families. 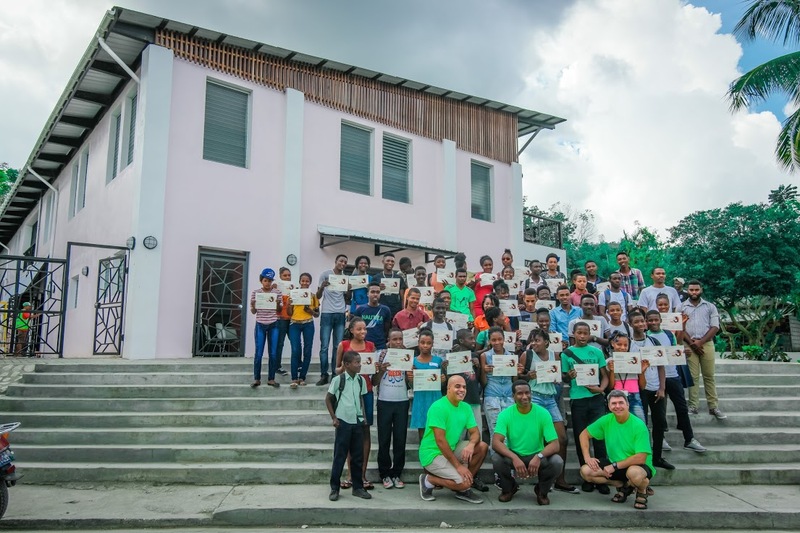 Thanks to our partner on the campaign, MPOWERD, this campaign not only provides an immediate impact on the individuals participating, but also long-term sustainability for the entire region to increase opportunity through education. In 2012 we created Luci®, an inflatable solar light, with the goal of making an affordable clean energy product that people could use in any situation — from outdoor camping adventures to backyard parties to everyday living for people in developing countries without electricity. Luci taps into a source of light that’s limitless and readily available to everyone on our planet — the sun. Advancements in renewable tech have given us the means to literally put the power of the sun into a device that fits in the palm of your hand.